If their 401(k) plans tax-deferred status were eliminated, 46% of respondents to a Wells Fargo survey said they would save less or just stop saving. 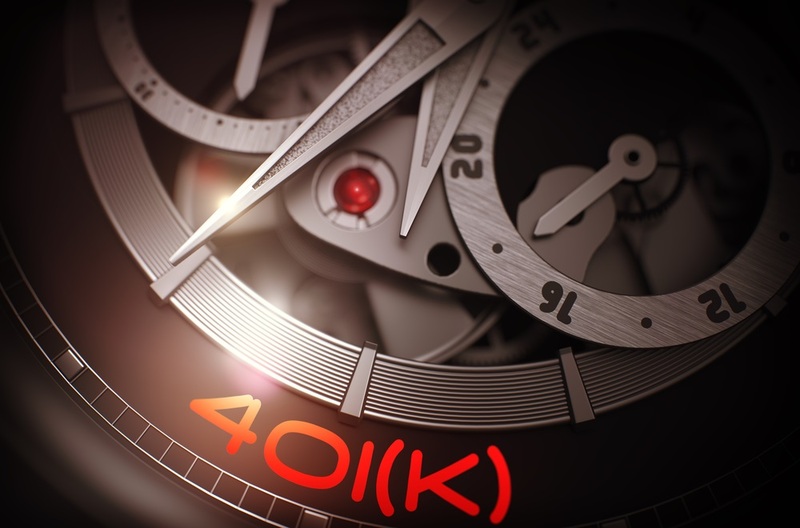 While the House and Senate tax bills were taking shape, lawmakers floated some changes to 401(k) contributions. A survey conducted around that time shows just how deeply those changes would have affected savers.